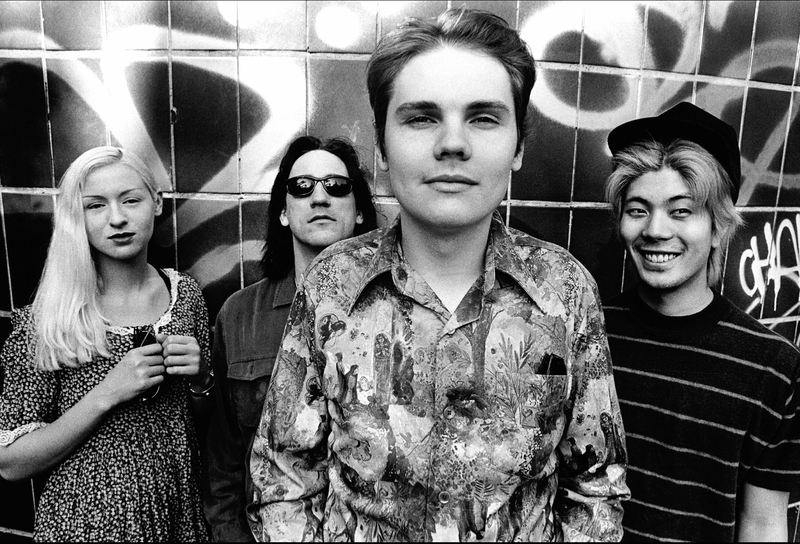 In the nineties, the idea of a grunge band releasing a double album was preposterous — at least, until The Smashing Pumpkins did just that in 1995. Twenty-eight tracks sprawling across two compact discs made Mellon Collie and the Infinite Sadness a behemoth of a record. But, luckily for the Pumpkins, the record’s success matched its length. Despite the fact that millions of copies of the album are out there, many music fans have barely scratched the surface of what the record has to offer, simply because it’s so long. Luckily, Scott and Jason focus this episode of Skipped on Shuffle on the song “Love,” which on any other Pumpkins record would have likely been a huge hit. However, since there were already four massive rock hits from the album, there simply wasn’t enough time to release another.